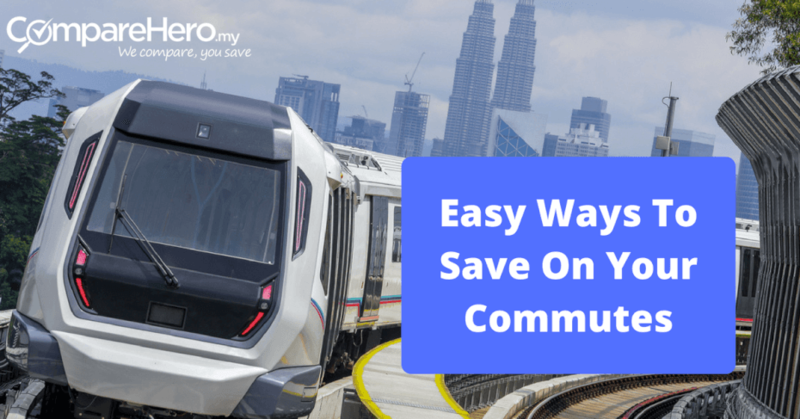 Commuting is a big part of our daily life for all Malaysians, whether you’re a student, a housewife, an executive, and even if you are a retiree. It’s often the least enjoyed part of our day, in fact, Malaysians are spending more time sitting in traffic than we were a year ago! Coupled with LRT malfunctions, taxi drivers that hike up fares, and the likes, it really is no wonder we just rather not commute anywhere. But there are some ways to enjoy the brighter side of life, especially when it comes to saving money! Who wouldn’t want to reduce public transport costs and commute expenses from their monthly budget? 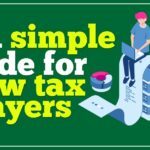 Here are some ways to help you do that. The MRT was officially launched on 16 December 2016 and provides Malaysians with another option to save money during their daily commutes within Klang Valley. With 31 stations on the Sungai-Buloh-Kajang line, parts of Klang Valley are now more accessible via public transport. The MRT operates from 6am – 12am daily. Fares vary depending on the mode of payment. Many riders of the MRT have also expressed their satisfaction with the new public transport service, with many citing that they now arrive at work much quicker since they no longer get stuck in traffic. However, barely a week after it was launched, some MRT stations were vandalised, which may demonstrate a lack of security measures at the stations. 20 for the first hour and RM1.10 subsequently. 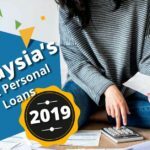 RM11 daily maximum at Maluri, Taman Midah, Taman Suntex, Bandar Tun Hussein Onn, Bukit Dukung, and Sungai Jernih MRT stations. 40 for the first hour and RM3.30 for subsequent hours, RM43 maximum daily charge for the Phileo Damansara station. To save you even more money, use the MRT feeder bus which only costs RM1 per trip and operates from 5:30am to 11:30pm. The feeder bus has a cash ticketing system but also accepts Touch ‘n Go cards for payment. The MRT feeder bus operates along the MRT stations, and basically is a pick-up and drop-off service. If accessible, you can walk to the nearest bus stop and the MRT feeder bus will bring you to the nearest MRT stop, click here to see the bus routes for the MRT feeder bus. The MRT feeder bus also provides allocated seats for Mother & Child and Priority Seats. The busses are also equipped with security cameras (CCTV) for passenger’s safety. Construction is currently ongoing for the second MRT line which will be known as the Sungai Buloh-Serdang-Putrajaya line. It is expected to be fully operational in July 2022, with 37 new stations. 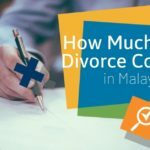 You save over RM400 per annum! 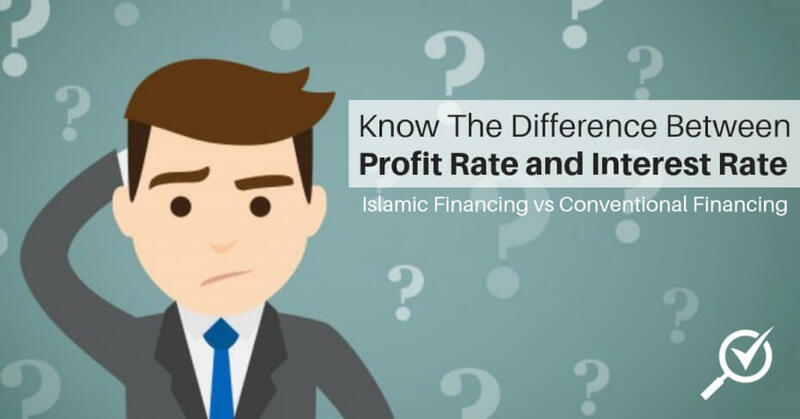 During the current economic downturn, every sen and ringgit you can save will help. So avoid the morning madness AND save money while you’re at it. Take advantage of the Zing Card! Make you daily commute faster, and save money by applying for a credit card that offers you access to the Zing card. 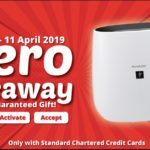 As long as you have a credit card with the 7 partnering issuers including CIMB, Maybank, Hong Leong, Bank Simpanan Nasional, Affin Bank, and AEON, you’re eligible for a Zing card. The Zing Card provides you convenience because you no longer have to worry about the remaining balance on your card. Once your prepaid credit dips below a certain level, your Zing Card is automatically reloaded! As for saving money, you get cheaper fares for LRT and Rapid bus rides when you pay with Zing Card compared to if you were to pay for it by cash. A ticket from Kelana Jaya to KLCC paid by cash will cost RM4.00. If you go cashless such as by paying with the Zing Card, it will be RM3.50. 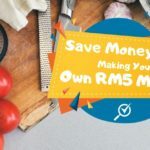 The RM0.50 difference means you can save RM20 every month. You may think it’s a small amount of savings, but remember you get to enjoy the convenience and save money at the same time! Each time you reload your Zing card, you will also be earning rewards points for your credit card. You can also use the Zing Card wherever the Touch N Go sign is displayed such as at car parks, to pay for bus rides and of course at tolls. 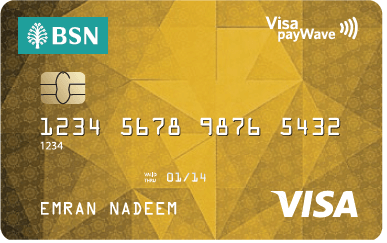 The Zing card is only available through some credit card, and we suggest the BSN classic card. 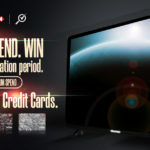 You get the Zing card for free and the reward points have no expiry date! To apply simply click below! Why pay for a train or bus ride when you can travel for free? The GOKL bus offers free bus rides with routes within the city centre. The 4 major routes cover key landmarks including KLCC, Bukit Bintang and also many LRT and KTM stations. If your final destination is a bit of a walk from any train station, you won’t have to pay for bus or taxi ride. Look out for the purple bus when you’re in KL and hop on. You get to enjoy free wifi while on the bus too! If you often travel with public transport, we suggest opting for services like Uber and Grab when you are in a rush and have no other alternative. Our trains and buses are still cheaper options. 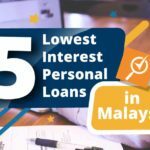 But they do offer great deals when you apply their promo codes which may happen on weekends, special events, and holiday celebrations such as Hari Raya, Chinese New Year, Merdeka month and even Malaysia day. Using your credit card can also get you great bargains, as ride-hailing apps offer promotions and discounts to encourage people to pay with their credit card. Make sure you subscribe to their newsletter as you will then be notified of their promos. Tip: switch between ride-sharing apps to get the best value. Uber has lower base fares, but during peak hours or heavy traffic, surge pricing makes for a costly ride. As for Grab, although the base rate is higher than Uber, you will get a fixed, upfront fare. Parking fees can be steep, especially if your commute involves having to park within a central business district like KL city centre. But here are some suggestions for you to minimise the cost of pricey parking spots. If possible, opt for season parking instead of pay-per-day parking. Season parking usually works out to be cheaper though it’s a larger upfront payment. Alternatively, if you’re rajin (hardworking), scour the town for some of the cheaper parking lots. The only issue is you’re not guaranteed a spot or you may have to leave your keys behind. To name a few in KL, the open car park next to the Hakka Restaurant on Jalan Conlay is RM3 per entry; the open carpark behind Kenanga International is RM4 per entry; and the open carpark opposite Impiana Hotel is RM6 per entry. Cheap spots do exist but you need to do your homework! Secondly, you can opt for Park N Ride at LRT stations which are fixed at RM4 per day. This means you can park at the nearest LRT station to you at a flat rate of RM4 per day. It also means you’ll need to take the LRT to complete your commute. Park n Ride greatly reduces the amount you spend on parking and petrol. Not to mention, you may also be able to avoid the traffic jam! We all know our wallets bleed by the number of times we tend to fill in petrol. If you often use your credit card to pay for your petrol, your best bet is to apply for a card that offers great rewards with partnering petrol stations. Using a credit card which gives you cashback when you pump petrol will help you save. 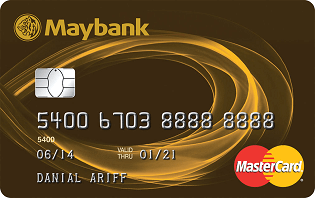 Did you know that 40% of credit cards in Malaysia offers car-related benefits like cash back and rewards points for petrol spending? 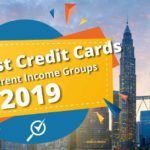 This article lists down the best petrol credit cards for Malaysians. We can’t escape commuting daily but we can most definitely make choices that will result in saving time and money. See also: Uber vs Grab vs Taxis: Which is Cheaper?